At Chugach Chiropractic Clinic we use Footmax Metascan System to provide us with a dynamic means of analyzing the way you stand, walk or run. 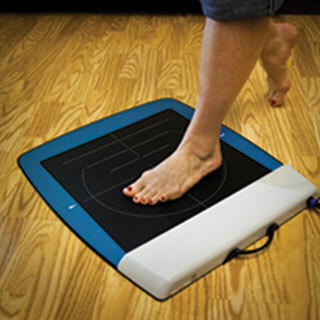 This diagnostic tool helps assist us to determine a need for custom orthotics based on your foot function. An accompanying Gait Anaylsis Report provides the Doctors with statements, summaries and conclusions that help in the design of the correct orthotic for your particular condition. Orthotics can help many conditions, such as plantar fascitiitis, bunions, calluses, and low back pain just to name a few. Years of clinical studies have proven that custom orthotics relieve pain, correctly align the body and support foot function, bringing back pleasure to daily activities.